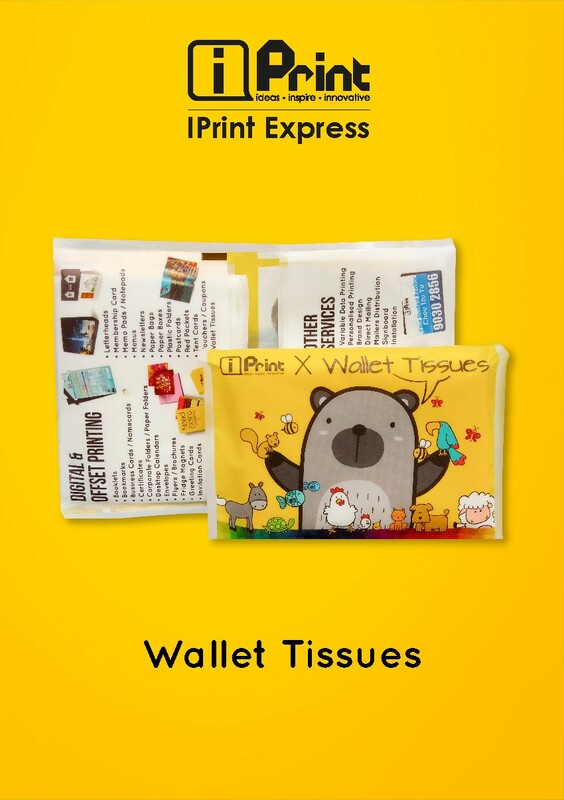 We need Tissues practically everywhere we go, so why not print with us! 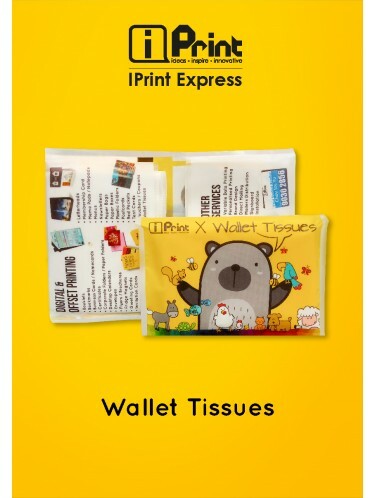 With a specially designed cover, you can add on your information, or even photo! Can be customised. Also, like the fridge magnet, this can be another effective way to promote your business.